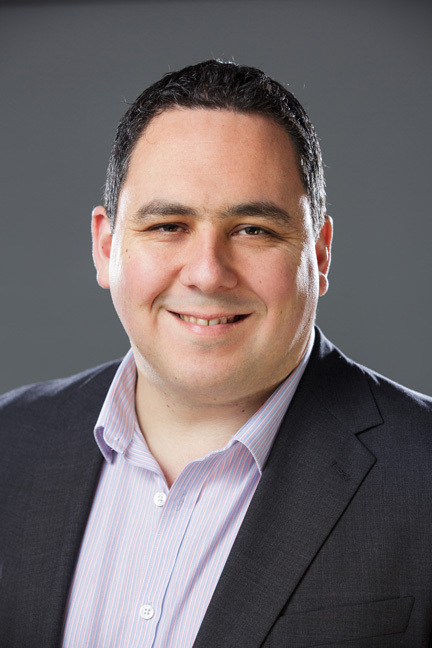 Nick is a Management Consultant with 15 years experience in helping large organisations deliver major transformation programmes and is also a Chartered IT Professional and a Member of the Association of Project Management. Nick is married to Anna and they live in Send with their Son. Nick joined the Board in 2012 and was appointed Chairman in 2013. In his role, he is responsible for leading the Trustees, ensuring strong governance and Trustees recruitment. In his spare time Nick enjoys Rugby, Judo and spending time with his family. Trustee Lorraine works for a major UK bank leading process and service transformation across Corporate Banking Operations. 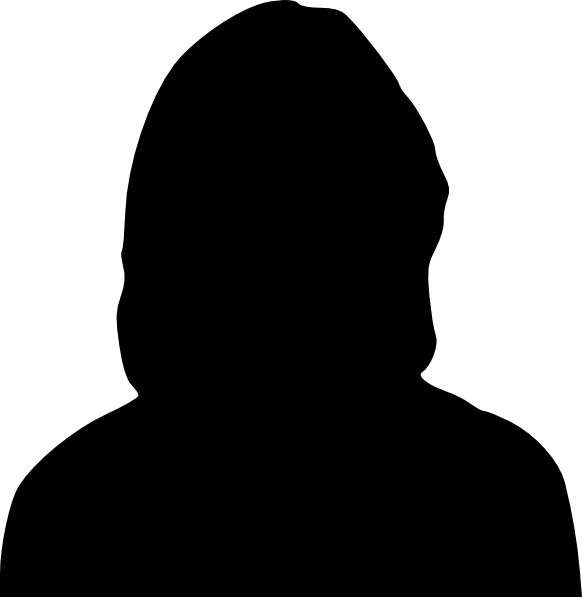 She has over 30 years’ experience in the IT and Financial Services sectors. Lorraine is passionate about improving mental health support across the community and was delighted to join the Board in November 2017. In her spare time Lorraine enjoys being outdoors and is a keen skier, sailor, cyclist and walker. She is married with two daughters and lives in Surrey. 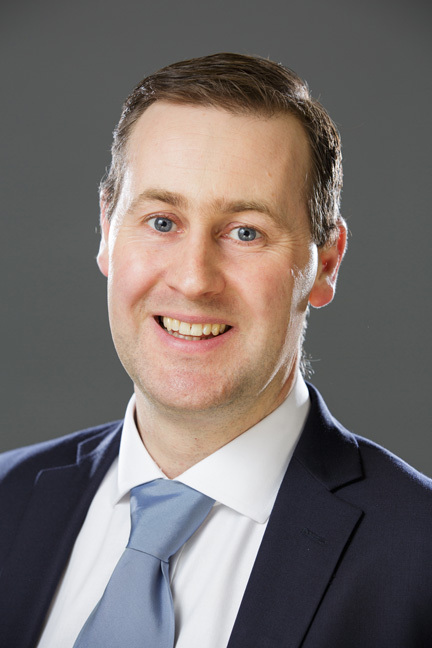 James is a barrister and a Fellow of the Institute of Chartered Secretaries and Administrators. He is currently taking a career break. His last position was company secretary of a FTSE SmallCap listed company. James became a trustee in February 2015 and is Company Secretary. Outside of work, James has a variety of interests and particularly enjoys cycling, travelling and the arts. 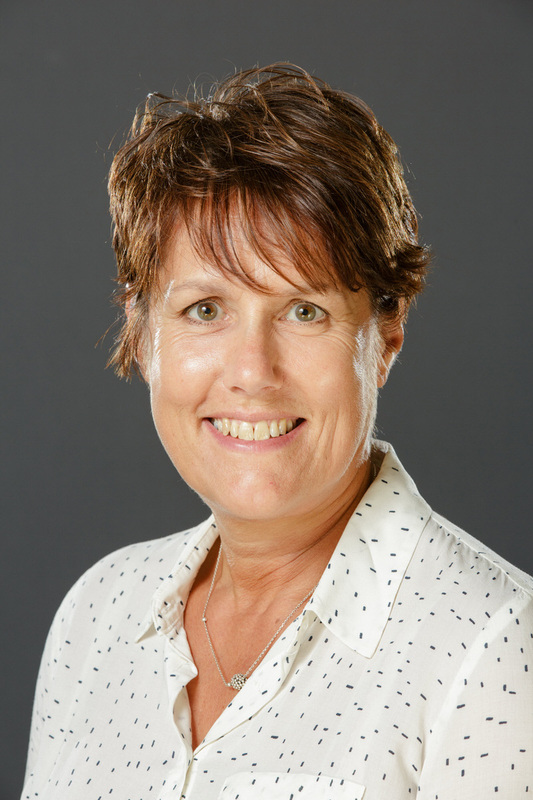 Trustee Laurence is a Consultant Psychiatrist working full time in independent practice. 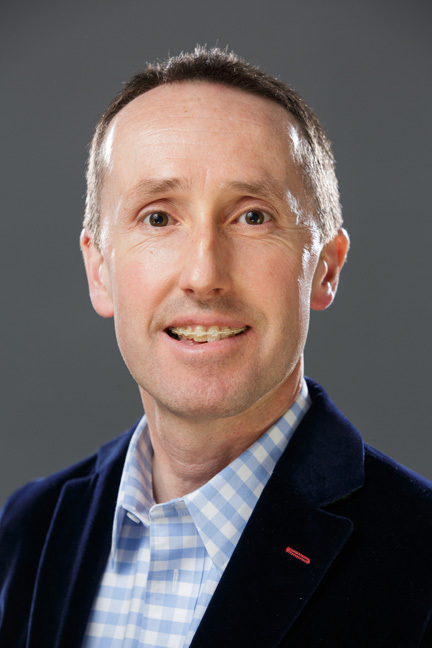 Laurence qualified as a doctor from Birmingham University in 1998 and has since trained in psychiatry in London and the South East. 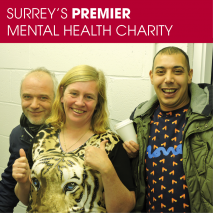 He worked as a consultant with the Guildford Community Mental Health Recovery Service from 2008-2014. 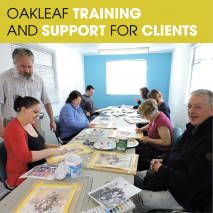 Laurence was delighted to join Oakleaf as a Trustee in 2015 and is proud to support the work that they do in social inclusion and recovery through training and work. Trustee Paul’s background is in management consultancy, where he operated at board level within an international organisation that engaged in major contracts with blue chip companies and central government bodies. 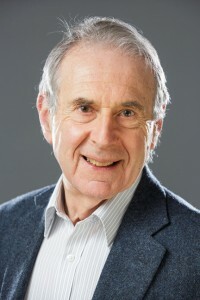 His early career was in academic research and teaching at university level. 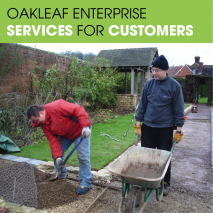 Paul has worked with charities that support disadvantaged groups for over fifteen years and became a Trustee of Oakleaf in 2013. 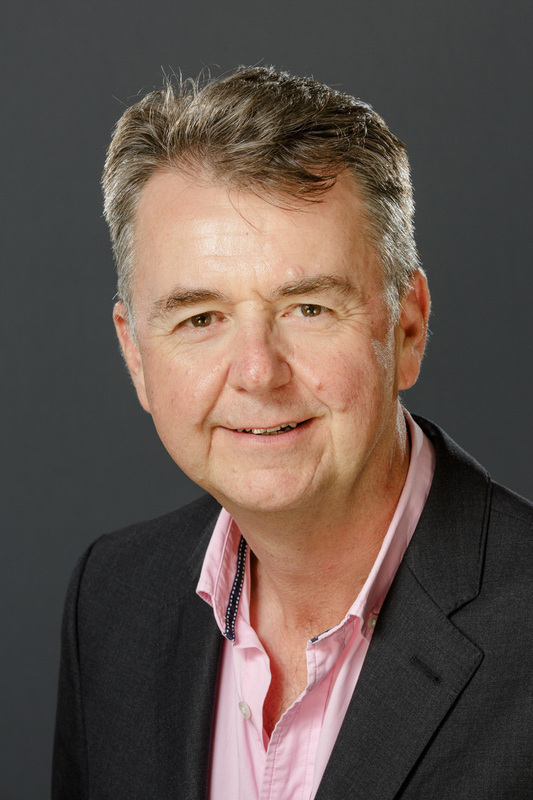 Apart from his involvement with Oakleaf, he has an interest in two disability charities and is on the board of Healthwatch Surrey, the statutory body that gives people a voice in how local health and care services are provided. 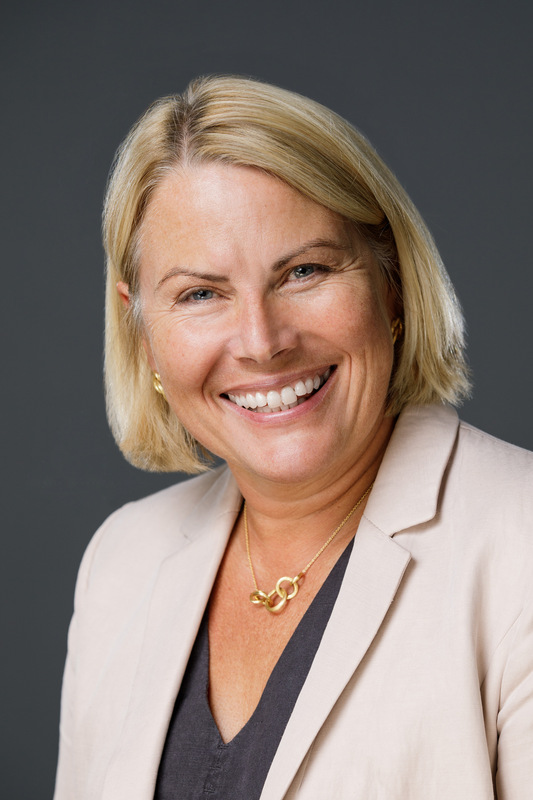 Trustee Aileen held a variety of senior roles in Industry and the Charity Sector, focused primarily on Technology & Business Transformation. She is now an Independent Consultant and also volunteers for a number of charitable organisations, actively supporting young people to reach their full potential. Aileen was delighted to join Oakleaf in April 2017 although prior to this she hasn’t had any previous experience of working with a mental health organisation. Aileen is a Chartered Engineer and an Associate of the London College of Music. In her spare time she enjoys being outdoors cycling, running, walking and plays in a symphony orchestra. Trustee David Seall is an Independent Director, Advisor and Chartered Engineer. He has been a Non-Executive Director and Trustee for over 20 years and is currently a Non-Executive Director and advisor at several Manufacturing and Technology businesses. David takes a keen interest in mental health in the workplace and works to raise awareness within the business world encouraging employers to improve the mental health of their employees at all levels in their business and remove the stigmatisation of the issue at work. 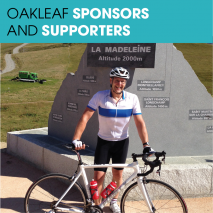 David has been a Trustee of two charities before joining Oakleaf. The Winchester Science Centre and the Farnham Maltings.